Last night, while watching the World Extreme Cagefighting (WEC) 52 fights, it was announced that the WEC is merging with the Ultimate Fighting Championship (UFC). The WEC is an American mixed martial arts (MMA) promotion, just like the UFC. The main difference is that the WEC is made up of 3 of the lighter weight classes, (155, 145, and 135 lb). The UFC did not have a 145 and 135 lb weight class. Like the UFC, it operates under the Unified Rules of Mixed Martial Arts. In December of 2006, Zuffa purchased the WEC, and it has been the sister promotion to the UFC. Both are owned and produced by Zuffa, so everyone thought it would just be a matter of time before these two MMA promotions merged. Heavyweight: 206 to 265 lb (93 to 120 kg). Why is this happening now? It’s basically just a natural progression of the sport. Kenny Florian went on to say “We want to take the sport to a new level.” The only negative anybody could see is that there are 270 fighters now under the UFC, and it may be trimmed down to 230. 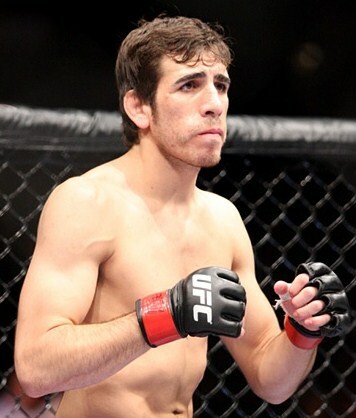 Everyone will need to fight to keep their jobs, as “only the elite will stay” says Kenny Florian. The WECs’ final competition will be December 16th in Glendale, AZ. 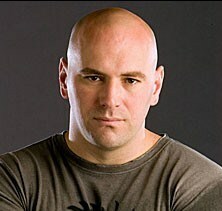 Dana White, President of the UFC, announced that the WEC would be merging with the UFC in early 2011. ~ by Troy Erickson Realtor on November 12, 2010.